Having a business is a large responsibility. It takes more than having a reliable and professional work force. Clients and customers are consistently coming in to set up appointments and speak with representatives. It is important to present your business in the most professional manner to ensure that there is trust between you and your clients. The reputation of your business is dependent on the professionalism, product, and the atmosphere of your commercial business. It is necessary to receive commercial carpet cleaning services at least every six months to a year. This will ensure a gorgeous business in which your clients will appreciate. Nowadays, presentation matters more than anything. It is human nature to walk into a new place and notice the cleanliness and style of the location. Your clients will feel more at ease when your business is well kept and clean. It is important to make the best first impression with all clients and this begins with the interior design and upkeep. As a business owner or manager, you are consistently worried about finances. A successful business knows how to manage money appropriately. Commercial carpet cleaning services can be expensive, but if you know the benefit of the company then you will realize that it is a positive investment. Sunrise Chem-Dry provides professional commercial carpet cleaning services Glendale AZ. What makes this company so much better than others though? 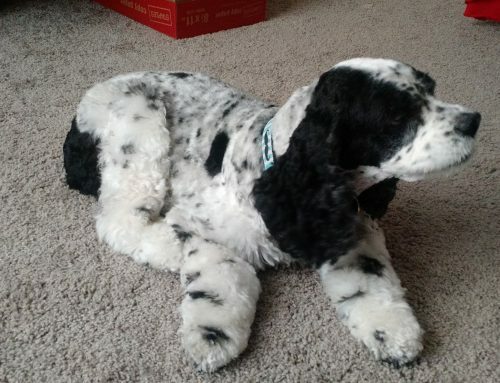 Chem-Dry’s method is different than other carpet cleaners. I will be explaining why Sunrise Chem-Dry is the best company to hire on to budget for your business. Many carpet cleaners, such as steam cleaners will use a ton of water to clean your commercial carpet. The more water that is used on carpets, the longer it will take for them to dry. This limits the amount of time you can keep your doors open for new and repeat clients to come in. Business is dependent on time. As they say, time is money. 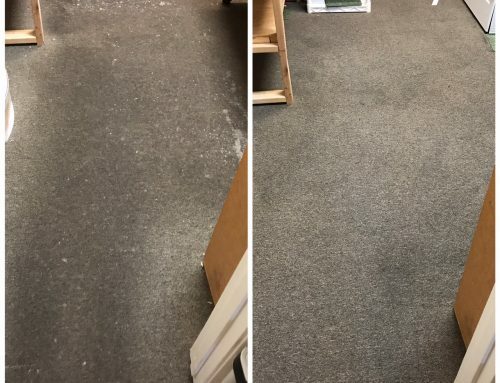 Adding large amounts of water to your commercial carpets also increases the chances of mold and mildew which could essentially shut down the business. Sunrise Chem-Dry uses 70-80% less water than steam cleaners. 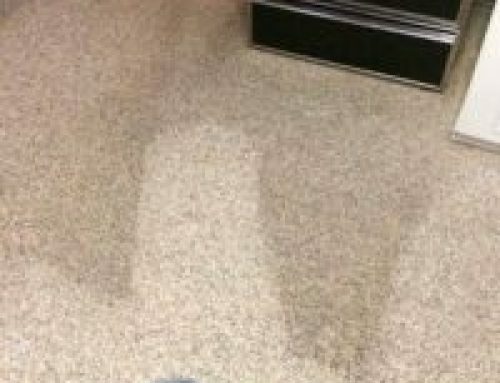 With new technology, Sunrise Chem-Dry has also established an extraction method to ensure that no excess water is left in your commercial carpet. During extraction, dirt, debris, bacteria, and germs are all completely removed from your commercial carpeting, never to be seen again. Due to the effective extraction method, your carpets will be dry within 1-2 hours. This allows your business to continue taking in new clients within the same day of cleaning. Safety has been a very frequent issue within businesses. With new health codes and safety precautions, it has become apparent that health comes first. Unlike other commercial carpet cleaning services, Sunrise Chem-Dry has taken this into account. After a ton of research, a green certified solution that gets results has been made. Sunrise Chem-Dry uses a cleaning solution referred to as The Natural. This cleaning solution is safe enough to drink (yes, literally!). The solution is safe for both children and pets as well as those with weaker immune systems. The Natural has been used in doctor offices and hospitals and has provided immediate results. This tough solution has the ability to remove tough spots, stains, and traffic areas. Your carpet will look good as new while still being healthy and safe! When you are receiving commercial carpet cleaning services, you want more than just beautiful carpets. You want your business to look and feel clean for your workers and clients. Sunrise Chem-Dry has the ability to provide a deep clean that removes 98% of all bacteria and allergens from the carpet as well as 89% of airborne bacteria. A healthy and safe business is ideal for many clients. Knowing that your business is clean and healthy will ensure happier clients! 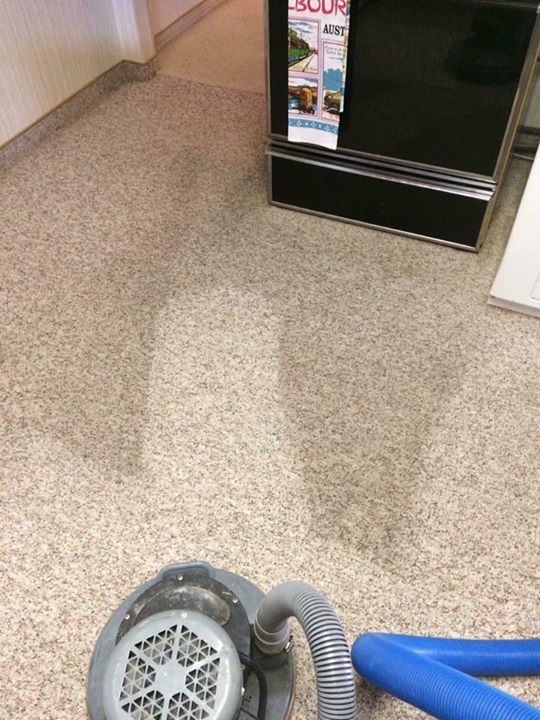 Our carpets act as filters. Excess dirt, dust and bacteria is captured by the carpet fibers and held within the carpet. 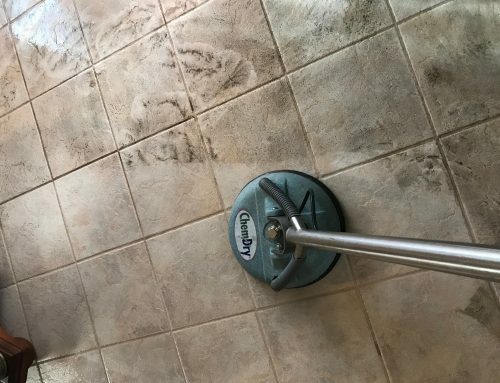 A regular vacuum will help remove some of this but not all of it. Allowing Sunrise Chem-Dry commercial carpet cleaning services into your business, all of this will be removed entirely. Carpet will last longer if it deep cleaned regularly by a professional. Increase the life of your carpets and ensure that no dust, dirt, and bacteria is trapped within it. Your carpets will be cleaner than they have ever been before! With every commercial carpet cleaning service that Sunrise Chem-Dry provides, they include pre-treatment and spot extinguisher. Pre-treatment allows for a deeper clean and the removal of spots, stains and traffic areas. 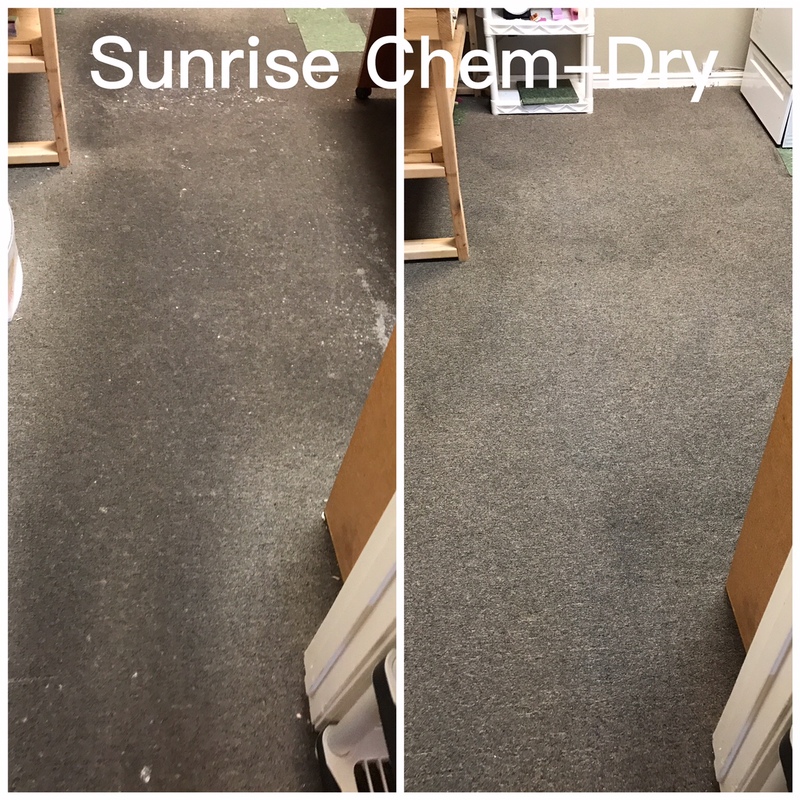 Those areas in which it is apparent people have walked countless times and that old coffee stain next to the desk are no match for Sunrise Chem-Dry! Pre-treatment will ensure that if a stain can come out, it will. Sunrise Chem-Dry’s pre-treatment is also a green certified product with no chemicals or toxins within it. To increase the time between professional cleanings, it is recommended to get your carpets protected. During professional cleaning of any kind, the protective layer is removed. This increases the chances of stains and traffic areas to show. If you choose to add a protectant, it will not only be easier to clean up accidental messes and spills but also decrease stains as well. Protectant will ensure that your commercial carpet stays cleaner for longer. Less wear and tear will show on the carpet as well. This means that the entry way will continue looking new for much longer! Many businesses are dealing with children, pets, or clients with weak immune systems. If this sounds like your commercial business, you are in luck. Sunrise Chem-Dry commercial carpet cleaning service can also provide a sanitizer for your carpets. Sanitizer kills 99.99% of all germs and bacteria. This will ensure that your carpets are clear of anything harmful and keep your clients healthy and safe. If you want a fresh clean scent in your business yet are tired of spending money on candles and air fresheners then Sunrise Chem-Dry can help. You can ask your commercial carpet cleaning services technicians to add in a carpet deodorizer. Your business will smell of summer breeze or fresh cut oranges for weeks! A refreshing and clean scent that lasts will make you and your clients very pleased. You have the choice to choose between the two captivating scents also! Schedule your commercial carpet cleaning services today! Sunrise Chem-Dry sets out to make all of their clients satisfied. With the hot carbonated extraction method, your commercial business will be cleaner, healthier, and safer. Do not waste more money and time than you have to. Let your business thrive and feel good knowing that the appearance and feel matches the professionalism you are offering. Sunrise Chem-Dry is looking to create life long commercial clients to continue helping businesses thrive. If you are in need of a lifelong commercial carpet cleaning service then look no further! Sunrise Chem-Dry is also open on Saturdays to ensure an open schedule to help businesses get their carpets clean with ease. Let your business speak for itself. Sunrise Chem-Dry wants to ensure a healthy and safe environment for you and your clients while saving your company money. Be smart about your business purchases and make the correct decision when choosing your commercial carpet cleaning service. These professionals will ensure that your business looks and feels fantastic. Booking an appointment has never been easier also. Call and speak with a representative and they will give you an accurate estimate. All you will need to know is the approximate square footage of your office space. With no taxes or disposal fees, you will not be blind sighted by Sunrise Chem-Dry. 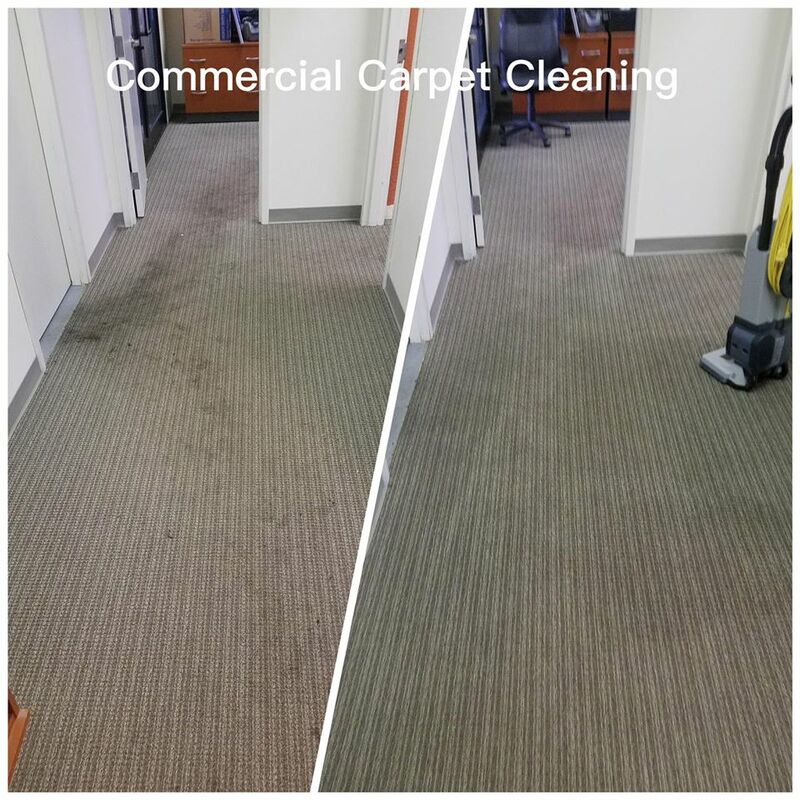 These trusted professionals can guarantee a happy and pleasant experience when you call for commercial carpet cleaning services! 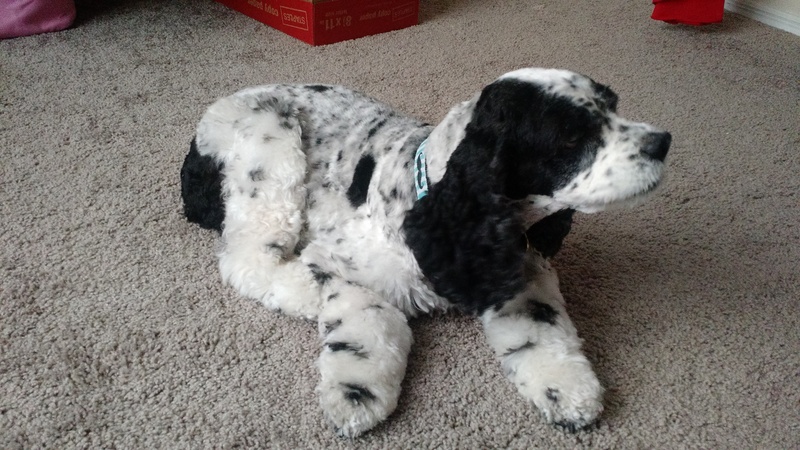 This is a great carpet cleaning blog from +Sunrise Chem-Dry in the Glendale, Arizona Area. It is full of info on carpet cleaning, carpet protectant and all things “carpet”. Great post. It is always nice to see a business with clean carpet, furniture, etc. I was always told that you could tell a lot about a person by the condition of their shoes. I feel the same way about a business and the condition of their floor/carpet. Good job, Sunrise Chem-Dry in Glendale, AZ #carpetcleaning Love it! Commercial Carpet Cleaning in Glendale area from +Sunrise Chem-Dry! Only the Best!